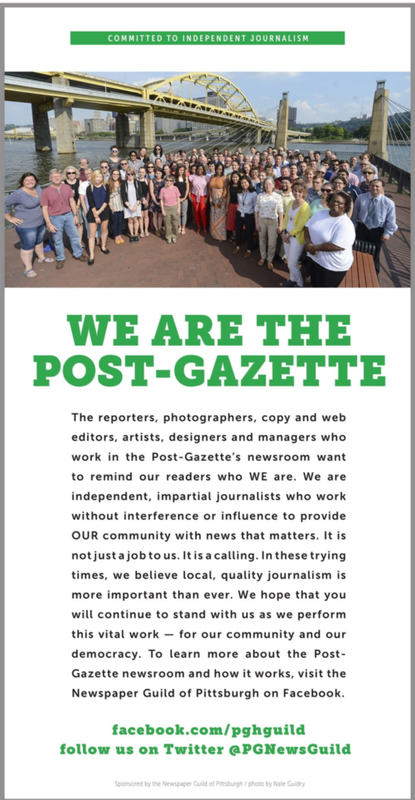 But in the end, I'm not really so worried and upset about myself as I am for the readers of the Pittsburgh Post-Gazette, who are now getting this kind of mish-mashed, right-wing, one-voice-only on the editorial page. This is seeping into other parts of the paper as well, with how stories are placed and emphasized. This is incredibly dangerous because it is being done to make the president look better. Th Supreme Court ruled that it is within the scope of power of the president to be a xenophobic bully. Nice. A nonprofit law firm has filed a lawsuit against West Virginia University after the school failed to hand over public records about a deal between West Virginia and a Chinese energy company. . . .
U.S. Senator Joe Manchin has a 7-point lead over state Attorney General Patrick Morrisey in the race for U.S. Senate in latest polling from Public Policy Polling. The Trump factor is a big key to the race, Jensen said.